Starting with sun – this 12-bedroom, 14-bathroom rental property will not disappoint. 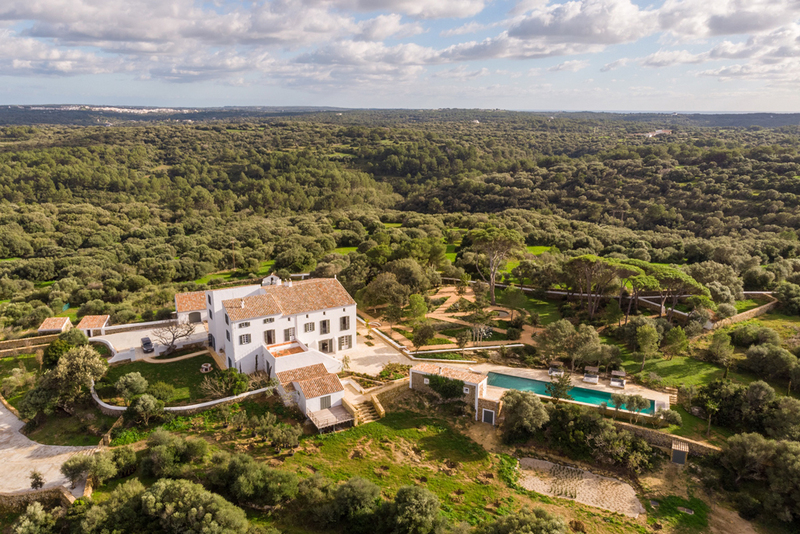 It can house up to 28 people, was built in the 19th-century, and features a charming farm within its 570,000 m2 of land area, which is fruitful in growing aromatic herbs, fruit trees and vegetables. 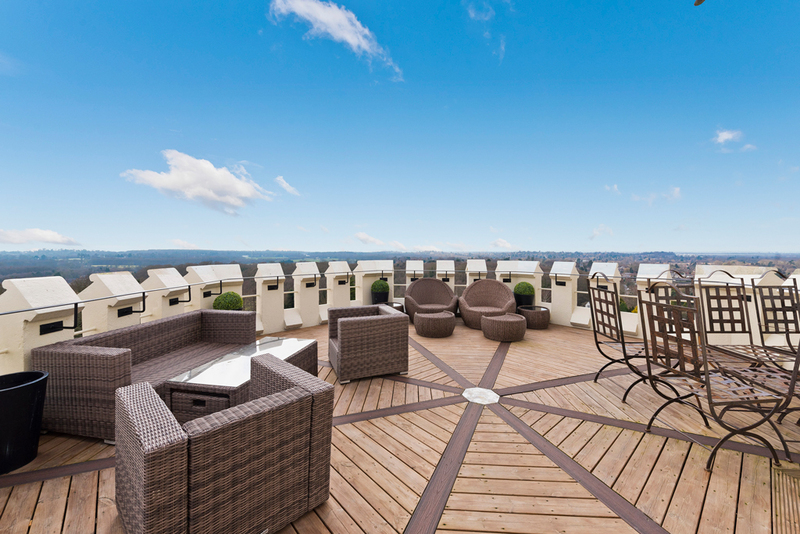 In Old Deer Park in Richmond sits this 5-bedroom rental property, The King’s Observatory. 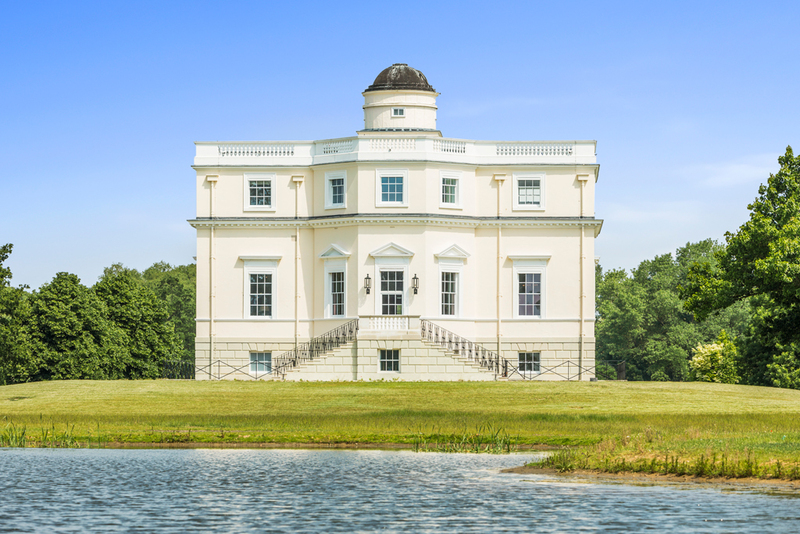 It does indeed look fit for a king (or queen or any member of a monarchy) with a grade I listing, a view overlooking its own lake, and an interior that has held on to many of its original period features. Available through Knight Frank for £37,500 p/month and Jackson-Stops for 50,000 p/month for a shorter let. 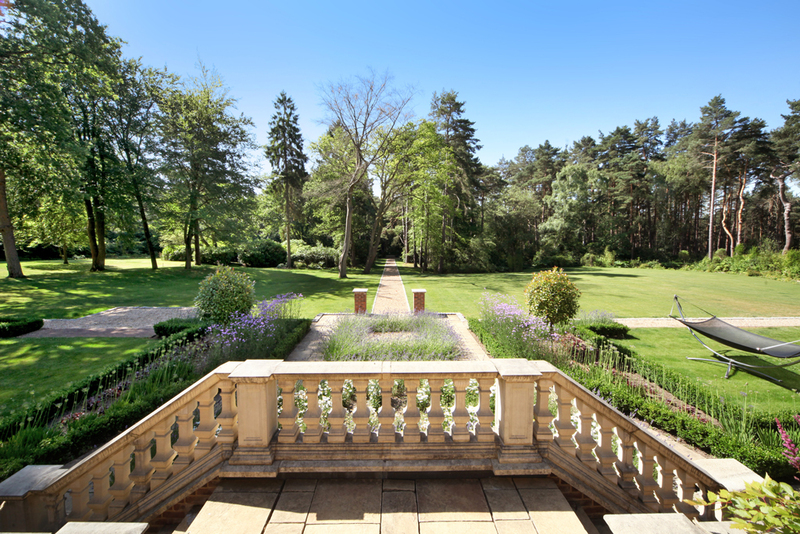 Sat on the prestigious Wentworth Estate in Surrey, this property really is a fabulous rental. 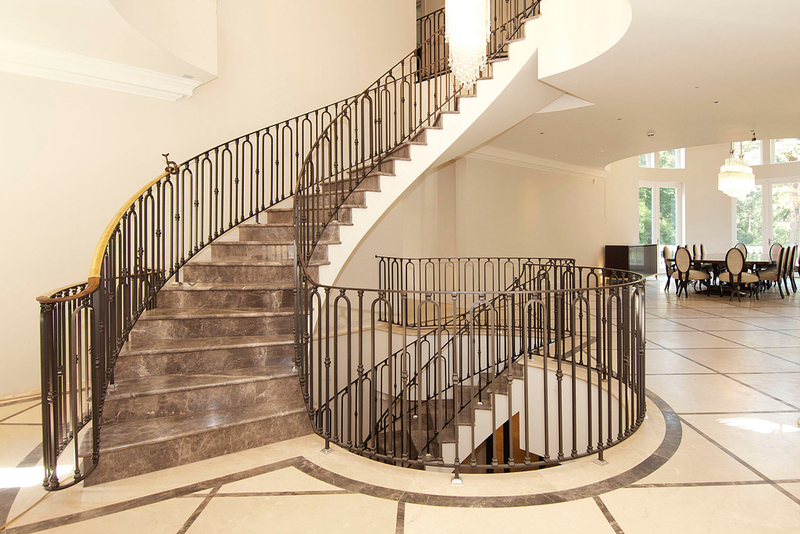 The internal fittings are modern and sleek, such as the marble floors, spiral staircase and indoor swimming pool. Outside, the landscaped gardens make it a perfect property for entertaining in. 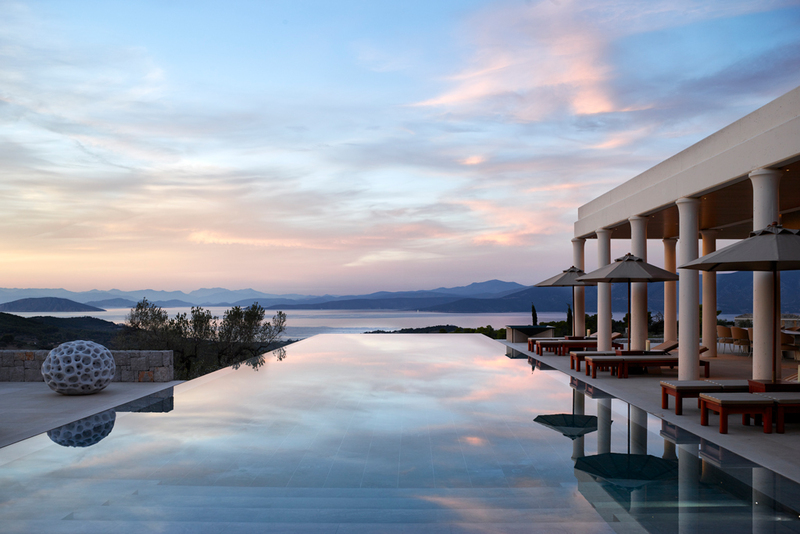 The luxurious Amanzoe Villas are a collection of illustrious hilltop villas atop Porto Heli in The Peloponnese, Greece. 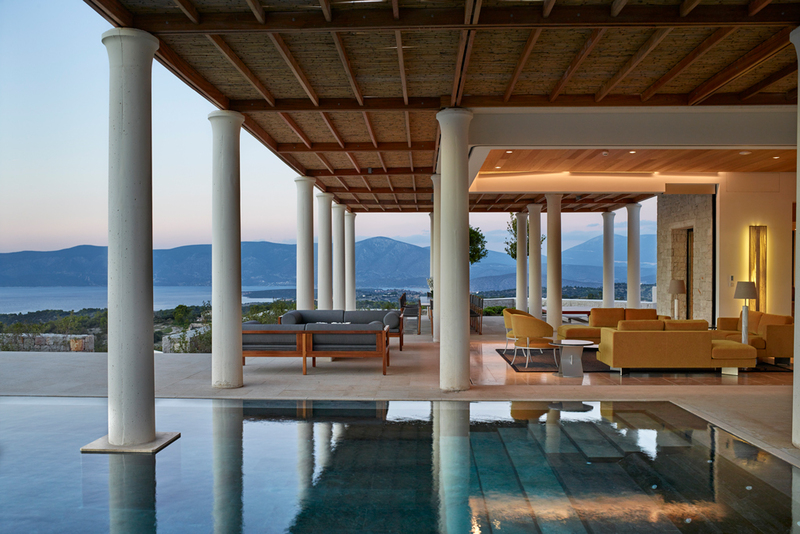 Dubbed ‘the most exclusive residential development in Greece’, each villa offers spacious, relaxed living and includes its own private pool. Only available in March, set a date in your calendars for this listing. 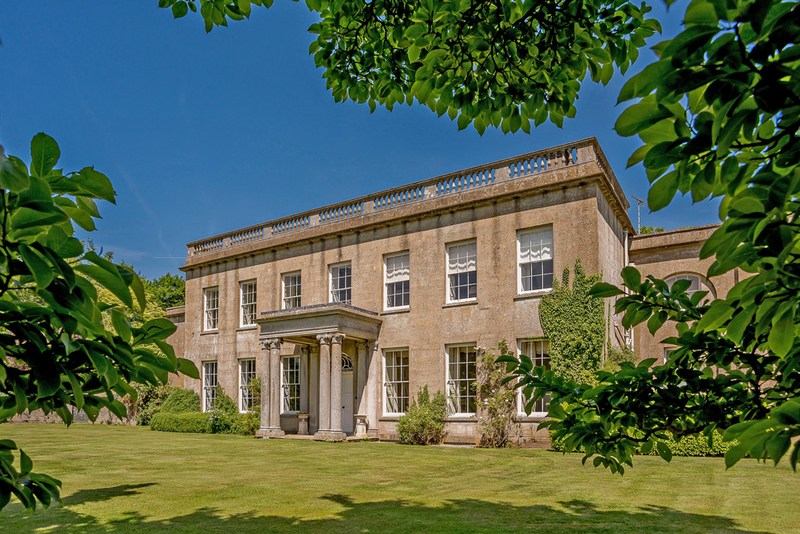 The Old Rectory is a Grade II listed property surrounded by and covered in rich greenery. 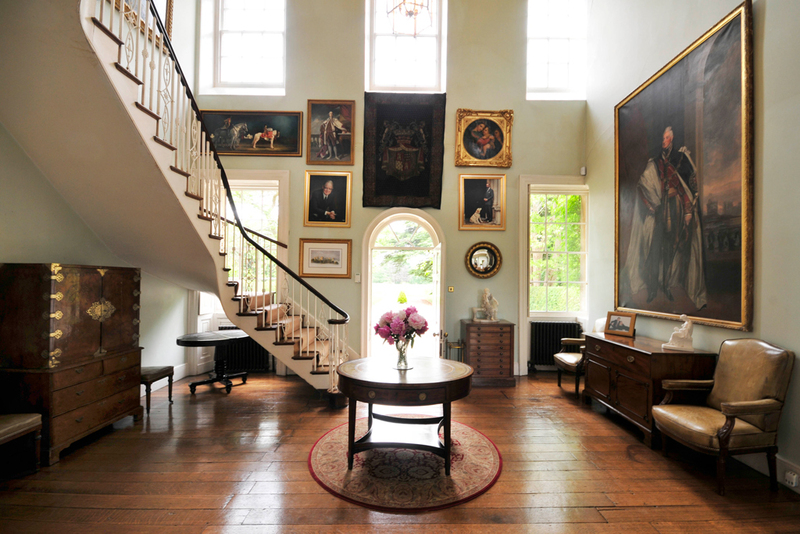 It includes equestrian facilities and extensive garaging, and a host of period features inside, such as grand fireplaces and a traditional Georgian staircase. This rental is the epitome of luxury with amenities such as an indoor pool and a leisure centre, a wine cellar, and a cinema room. Located in St George’s Hill, a prestigious estate in Surrey, the property is an elegant mansion with over an acre of land and boasts the best modern technology around. 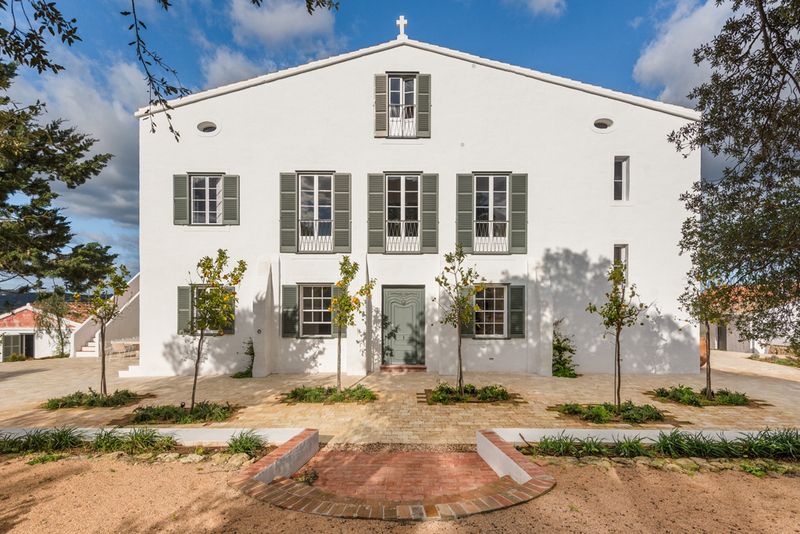 This picture-perfect property is a wonderful summer rental. 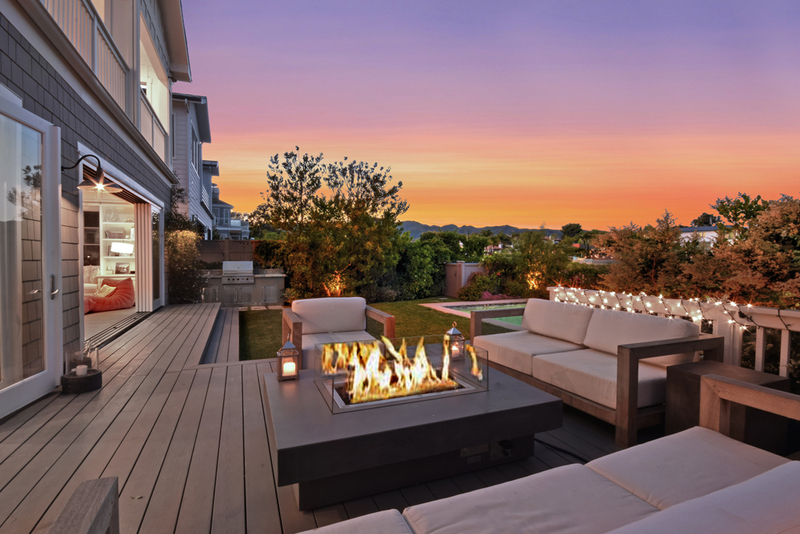 Located in California’s Pacific Palisades, the stylish home has 5-bedrooms and 7-bathrooms as well as an open floorplan that allows the informal comings and goings of a summer home. It’s sleek and modern with chandeliers, high ceilings and white oak floors, and has views over the ocean. 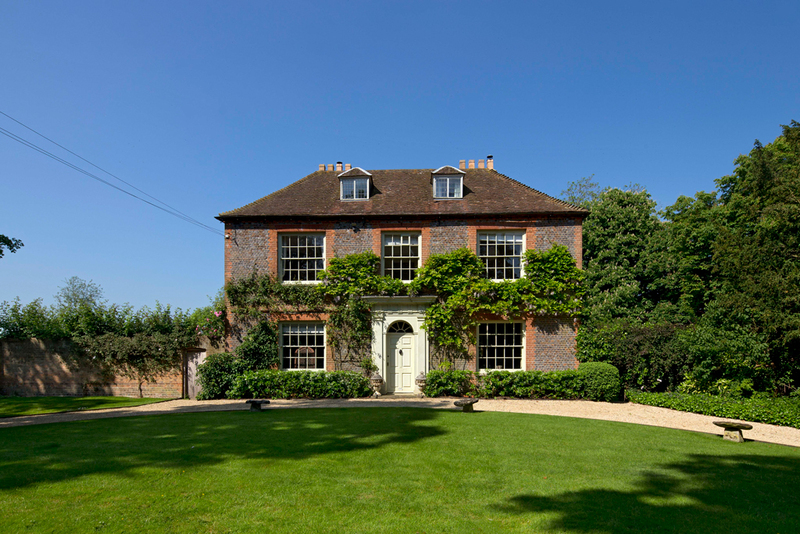 This wonderful Winchester home is Grade II listed, Georgian, and is set in its own private parkland. Its bedrooms overlook rolling countryside hills and the garden is a particular feature of note, housing mature trees, herbaceous borders and perfectly manicured hedges. 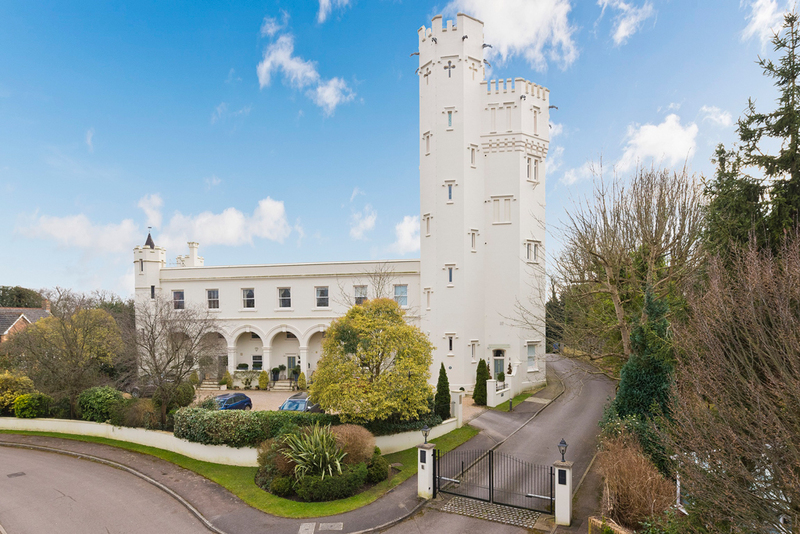 This listing is the most unique – it’s a 5-bedroom, Grade II listed property, in the form of a tower. 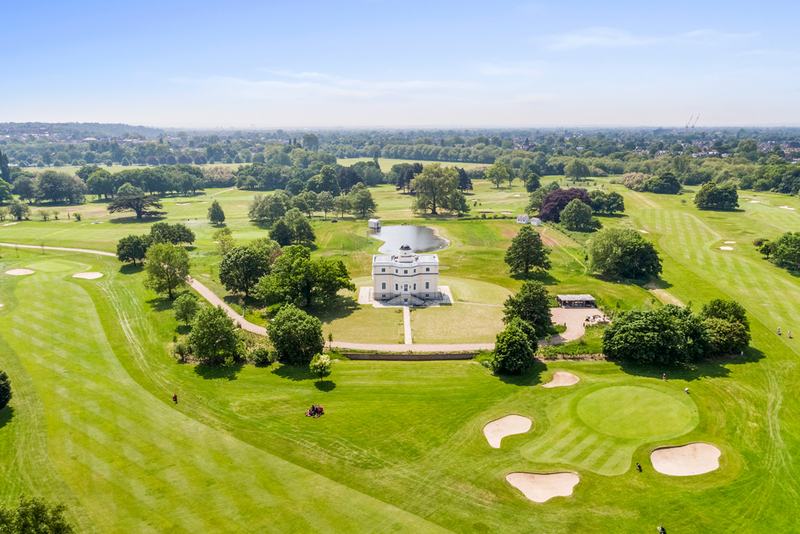 It’s distinctive and grand, was built in the 1800s and yet has a beautiful contemporary design with private terraces overlooking Surrey’s countryside, and plush living spaces perfect for relaxing and socialising in. 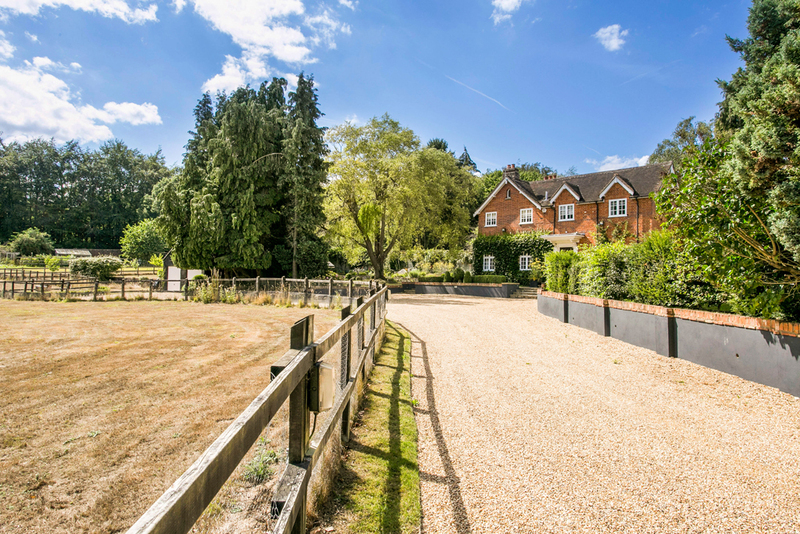 Last but not least is a recently refurbished family home in the great location of Ascot, Berkshire, near Windsor Great Park. 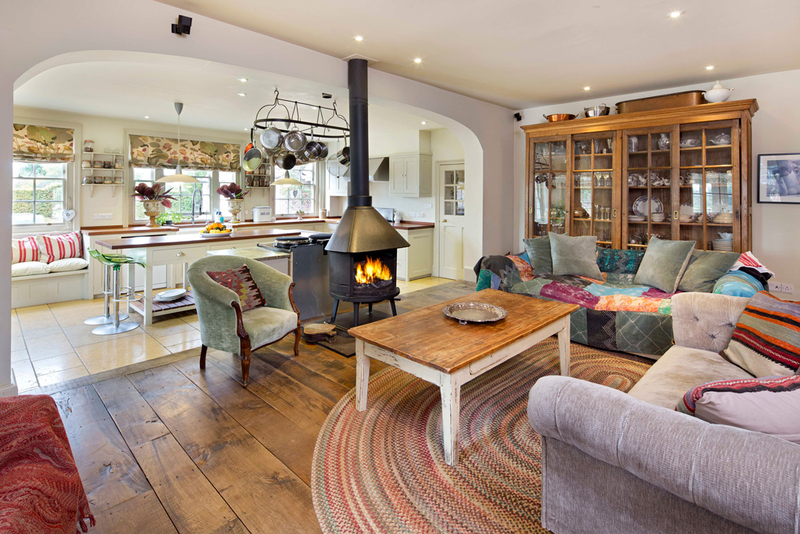 As well as a sitting room and family room ideal for gatherings, the charming property also includes a games room and pool house.